I just blogged about the elf Studio blush the other day and I’m back with another elf product review. 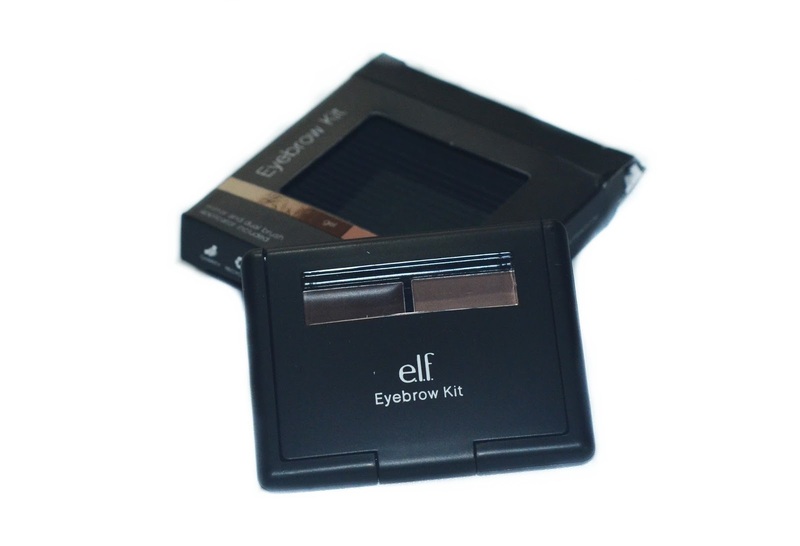 Let’s talk about the perfect eyebrow kit for beginners also know as the elf Studio Eyebrow Kit this time, shall we? I have said numerous times that this is my favorite eyebrow product and that’s because it’s just too easy to use and is really perfect for beginners especially if you have a heavy hand and if you still feel intimidated with eyebrow pencils. I say that this is perfect for beginners because it’s cheap and it’s easy to use, at least for me. 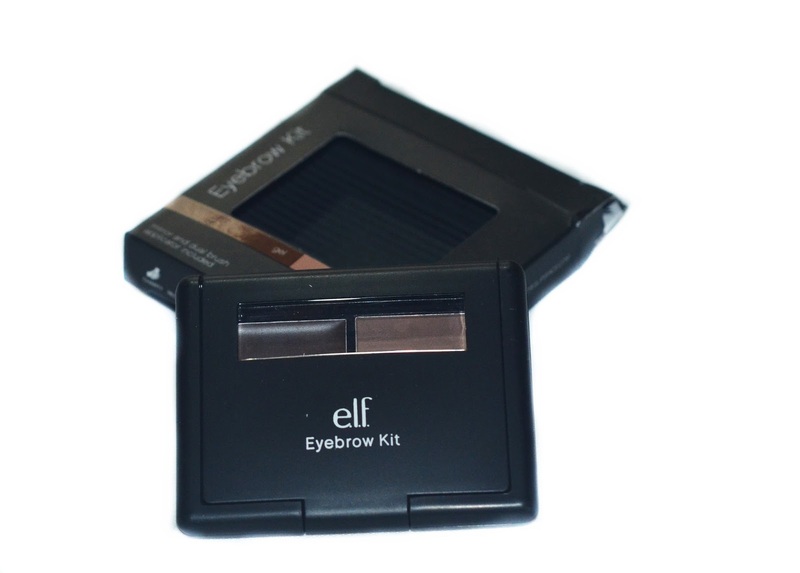 If you are just starting out in this whole brow game and you have no idea which brow product will please you yet, get this one as it’s super cheap and you won’t feel guilty about neglecting it if it doesn’t work out for you. I’m pretty sure you’ll like it though! The packaging is okay and is similar and in the same size as the elf Studio blush. It also comes with this dual ended brush which I never use. I would suggest using different angled brush that is a bit stiff than usual so you can apply the wax easily. After applying the wax, blend it out with a spooly so your brows won’t look too drawn on and then set it with the powder. The powder will make your brows appear a bit lighter and it will also make your brows last the whole day! 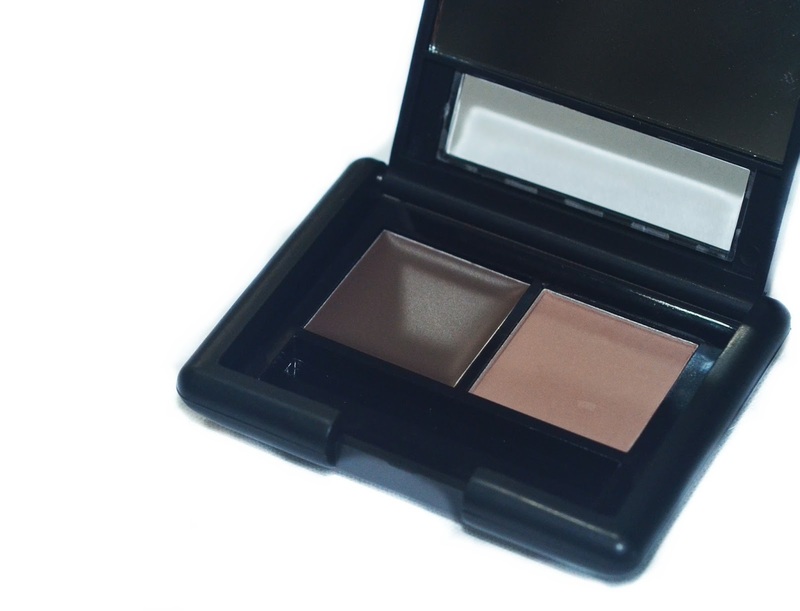 Run a spooly through your brows again after applying the powder to remove excess product on your brows. 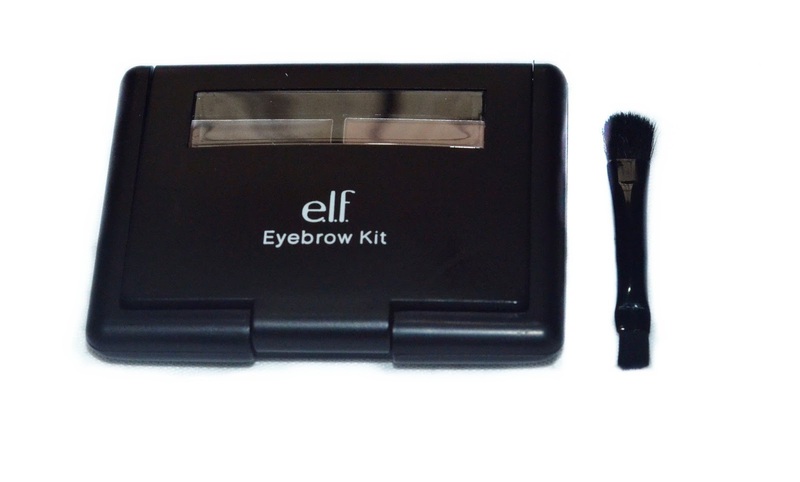 And also, I’ve featured the elf Eyebrow Kit before on my Brow Essentials post!